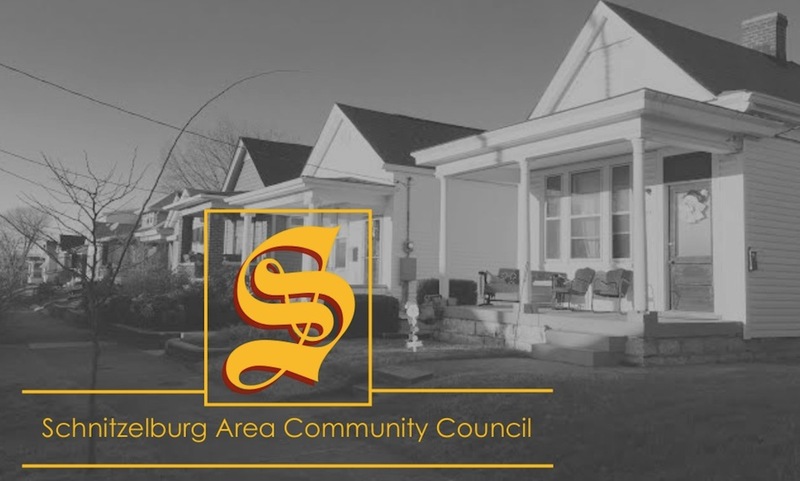 SACC is now accepting written nominations for the 2019 Schnitzelburg #1 Citizen! Each year, members of the community are nominated for this award which honors a person who has provided outstanding service to Schnitzelburg. This tradition began 51 years ago in celebration of the humble individuals who serve the community without asking for any thanks or recognition. If you know someone you would like to nominate, please send complete the nomination form. Please remember to include the person’s full name as well as your own contact information so that we may reach you for follow-up. Each year, members of the community are nominated for this award which honors a person who has provided outstanding service to the Schnitzelburg community. A subcommittee of the Schnitzelburg Area Community Council reviews the nominations and determines the winner for that year. This tradition began 50 years ago. The first #1 Citizen, Kenny Schmied, quietly served Schnitzelburg each day, whether out in the street or in church, without asking for thanks or recognition. 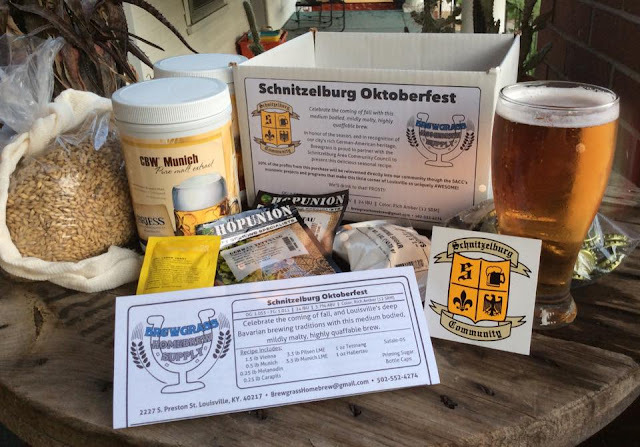 He did these things simply because he loved “ole Schnitzelburg.” Using Kenny as inspiration, a group of Schnitzelburger's decided to annually recognize one selfless individual. The #1 Citizens Dinner is a celebration of the humble individuals who serve the community without asking for thanks or recognition. Traditionally, a German style dinner is served, local dignitaries attend, and the #1 Citizen is honored with a certificate, a personalized Louisville Slugger baseball bat, and a personalized jacket. 1989 Godfrey F. Russman, Sr. Looking forward to the #1 Citizen event on November 13 at the St. E's cafeteria!